Rents are still growing. The latest data shows some very encouraging trends for owners of multifamily property. These four trends and shifts in the market also suggest demand for rental apartments and rents may continue this trajectory for a while. 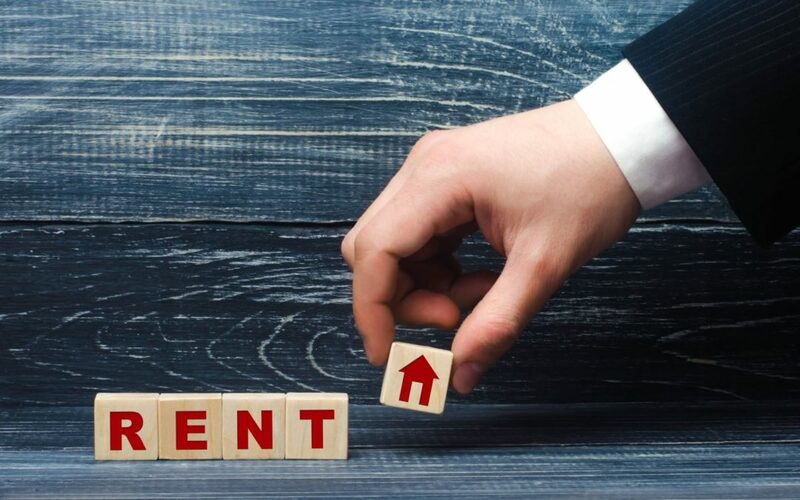 The 2019 outlook for apartment rents appears to be playing out even better than expected. The latest data from Yardi Matrix National Multifamily report shows rents up again to a national average of $1,426 per month. That’s a modest, but sustainable 3.6% rate of growth. While there may be signs of softness and a correction in the home and condo sales market, these factors suggest apartment demand and rents will stay strong. One of the sure signs, and often accelerants of a housing bust is tightening mortgage lending. It’s here now. In addition to concern over declining values of single family homes and condos, which can lead to lower loan to values, the FHA has announced it is also tightening up on underwriting approvals. The FHA which became one of the few programs to survive 2008 and fuel the buying spree in recent years says it will now be more conservative on credit scores and debt to income ratios. This could push many more home buyers and refinance attempts out of the market. According to RentCafe and Housing Wire, there has been a 43% increase in seniors renting apartments over the past few years. That spike has gotten as high as the triple digits in Austin and Phoenix, and 95% in Fort Worth, Texas. This on top of millennials and Generation Z should help keep up absorption rates and bolster rental rates. Data from Freddie Mac and NAR shows the gap between the cost of renting and owning a home has been widening since 2012. It’s now an average of $339 cheaper to rent each month than to buy. That’s definitely motivation for more to choose to rent, even if they are among the few who can qualify to buy homes today and over the next few years. The new foreclosure crisis which already appears to be in action is also going to dump many more renters into the pool, along with the impact of swiftly rising property taxes. The challenge here will be how do landlords handle applications from recently ex-homeowners with damaged credit. Read more about this tsunami of new renters here.